Clay Uyen is a dynamic outside back who has shown some blinding line breaks and handy footwork on the field for NRCs Perth Spirit and Australian Under 20s side. 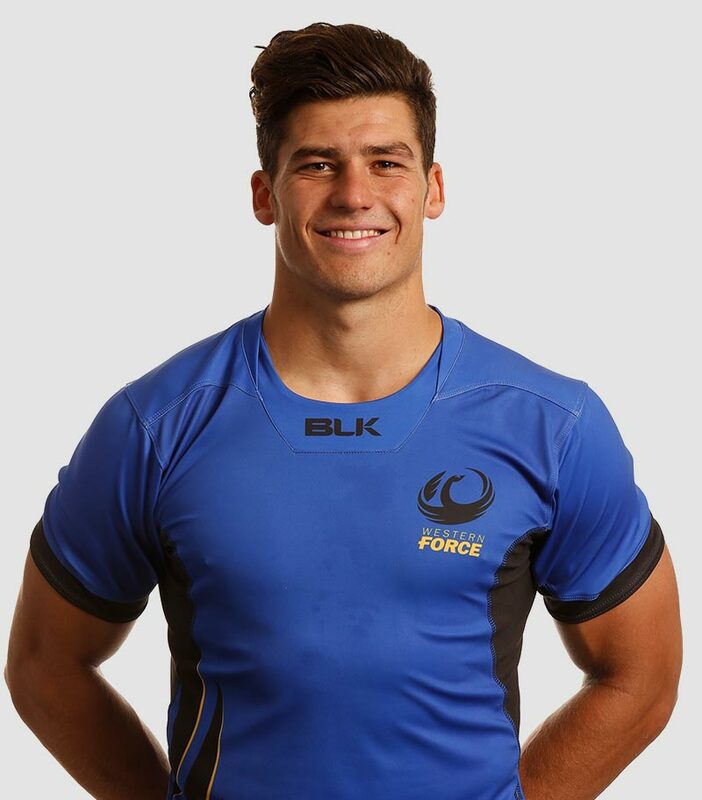 Uyen had his Uyen’s first appearance in a Force jersey against Fiji in game one of World Series Rugby and is eager to show the professional rugby world the depth of talent coming out of Perth. Uyen’s composure under the high ball gives the force the potential for dangerous counter-attack play. This hardworking Perth local will be a key player in the Force backline this year.